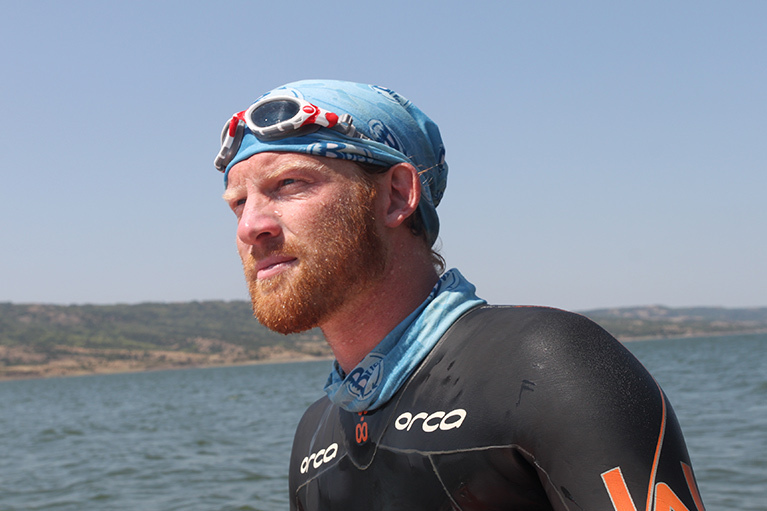 Dave Cornthwaite is an adventurer, author and motivational speaker. Since quitting his life as a graphic designer in 2005, Dave got busy completing eleven non-motorised journeys each over 1000 miles, including skateboarding across Australia, paddle-boarding the Mississippi and swimming the Lower Missouri. He has written three books, entertained audiences on six continents, broken nine world records, made hundreds of short films, completed countless quirky projects and is the founder of 'SayYesMore' - a life-affirming message and a reminder that small lifestyle changes can make a big difference. Dave provides great insights on motivation, goal-setting, project management and achieving positive change. 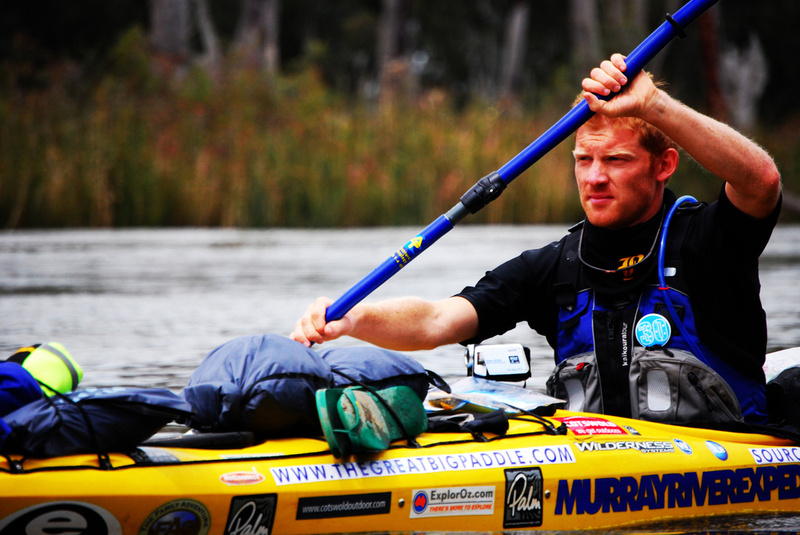 He is passionate about the environment, combining sport and travel to encourage people to look after their own little corner of the planet.